See http://www.franceskaihwawang.com/p/upcoming.html for Summer 2017 and Winter 2018 classes and speaking. See http://www.franceskaihwawang.com/p/upcoming.html for Summer and Fall 2017 classes and speaking. 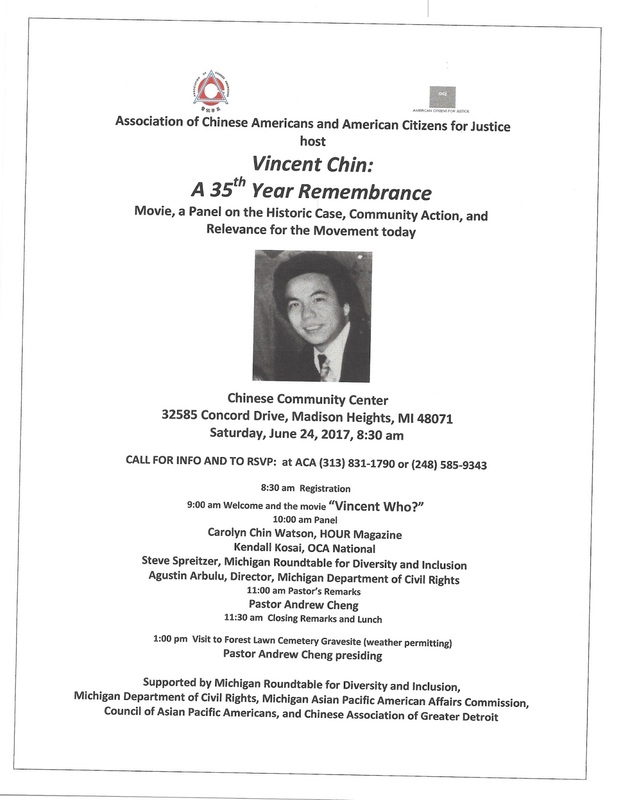 Small mishap with the Remembering Vincent Chin url. You can still access the blog from this webpage by clicking the button above. But RememberingVincentChin.com has been highjacked and no longer works. 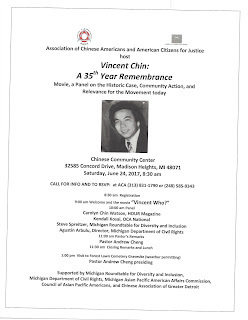 UPDATE: For now, I've recovered the content and moved it to RememberingVincentChin.blogspot.com. (Note that original links from way back may not work any more). I will keep it as a resource and archive, but I probably won't maintain it any more. 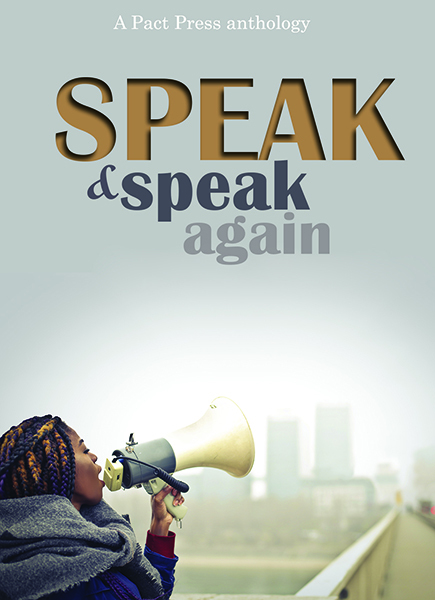 The Pact Press anthology that I'm in, Speak & Speak Again, a fundraiser for Southern Poverty Law Center, is out today! 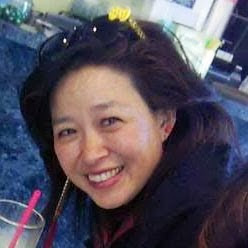 "Alex was an artist and a quiet force, my mentor and friend," UOSOJC journalism instructor Lisa Heyamoto said in a statement. "His passing is a loss for us all." "The Pūnana Leo preschools continue until today based on the simple rule: If you speak only in Hawaiian to the children, they will begin to speak it back to you," Larry Kimura, associate professor of Hawaiian language and Hawaiian studies at the University of Hawaiʻi at Hilo, told NBC News.